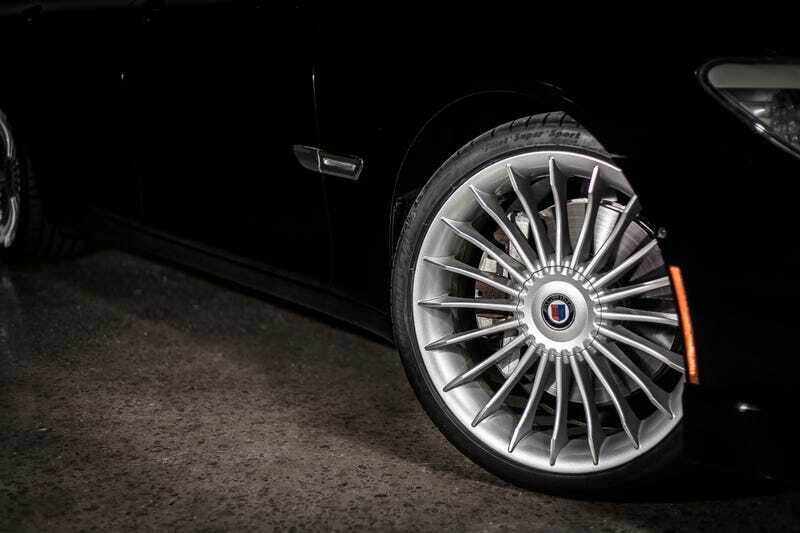 My company is selling an Alpina B7, and nobody will buy the damn thing. Seriously, what the hell ? A B7 for under $45k, and nobody is remotely interested .